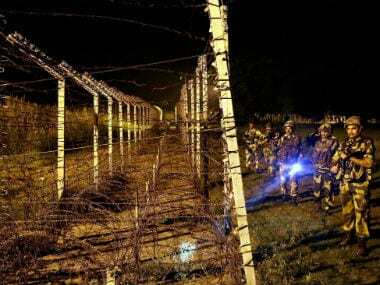 Jammu: As many as 727 border dwellers caught in shelling and firing by Pakistani troops along the International Border in Jammu and Samba districts have been evacuated to safer places by the police. 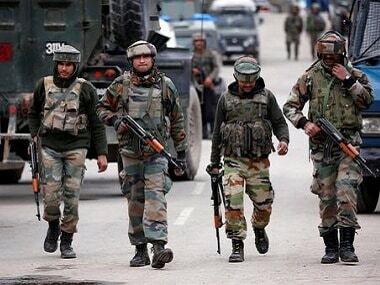 Six civilians were injured on Thursday as Pakistani troops targeted Indian border outposts and villages along the International Border (IB) in Jammu and Samba districts. 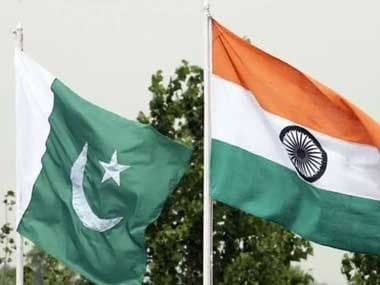 "As many as 727 civilians (living along the borderline with Pakistan) were evacuated to safer places from these areas (Arnia, R S Pura and Ramgarh sectors)", a police spokesman said on Friday. Of these, 78 Gujjars living in Jorafarm village were caught in shelling and evacuated by the police.Similarly others were evacuated from other villages located along the International Border in Arnia border. There has been continuous firing and shelling by Pakistani troops along the International Border and the Line of Control (LoC) this week. 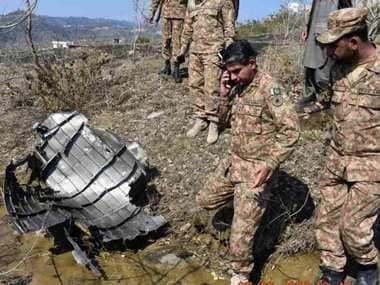 Pakistani troops targeted more than 15 BoPs on Thursday. Indian troops retaliated effectively. The exchange of fire went on intermittently till late last night. Pakistani troops had also shelled Jerdha hamlet in Ramgarh sector of Samba district.